There was fireworks everywhere to celebrate the New Year - Dubai's was the world's record-setting show - illuminating the world's tallest building and having the largest LED illuminated facade. It is amazing - see the video HERE. Or watch the NBC News around the world HERE. Our own Toronto show is HERE. 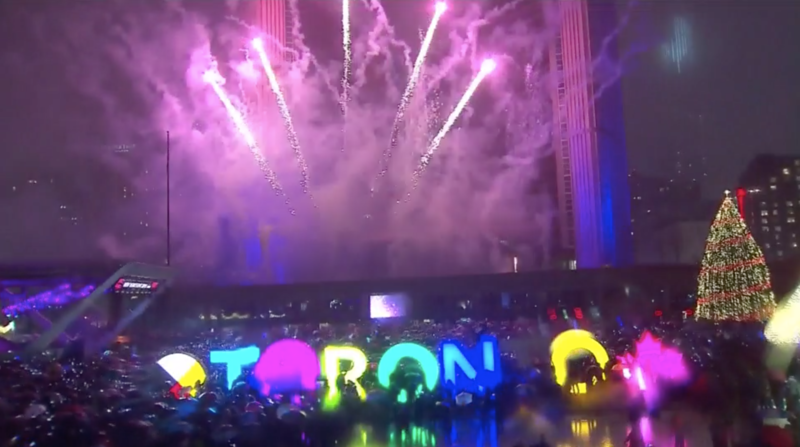 We Canadians want to make sure that people know this is Toronto so have the 3D TORONTO Sign. It was installed in July 2015 for the Toronto Pan American/Parapan American Games. The letters are 10 feet tall and the LED lights can transition to 228 million different colours. And what predictions are there this year? Let's turn to Nostradamus, or should we? He was born in 1503, and initially an apothecary. He 'latinized' his name from Nostredame to Nostradamus when he moved away from apothecary towards the occult. His 'Les Propheties' was published in 1555. He attracted supporters at the time who were looking for predictions through astrology. He was rejected by the academic community at the time and since then, but remains popular with the press and public. This is the repeated reason throughout the internet: the persistence in popular culture seems to be partly because their vagueness and lack of dating make it easy to quote them selectively after every major dramatic event and retrospectively claim them as "hits". This is demonstrated by the Nostradamus predictions from the UK Express. "EXCLUSIVE: Nostradamus’ eerie predictions have baffled people for centuries – but did Nostradamus have any visions of what will happen in 2019? One psychic expert believes 2019 could be an incredibly turbulent year for the US, the UK and the rest of the world. Mr Hamilton-Parker told Express.co.uk: "I feel Trump will have a second term but Nostradamus's predicted an assassination attempt will be in the second term. One thing Nostradamus did not predict, however, is the result or the effects of the Brexit vote. Mr Hamilton-Parker himself foresaw a no-deal hard Brexit in the pipeline which is why he said he was surprised to see Brexit omitted from Nostradamus’s prophecies". With stories like this, it is easy to side with the academics in their skepticism that Nostradamus' predictions could, should or even would be taken seriously. 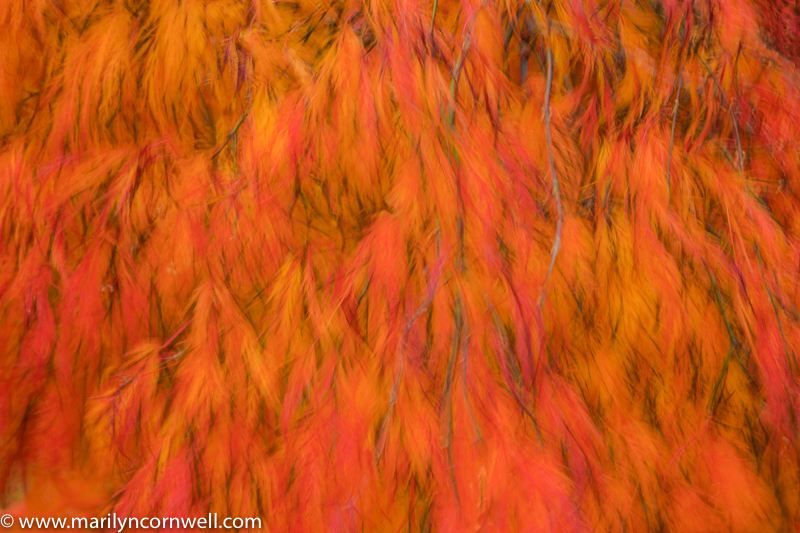 Today's image is a Japanese Maple fiery abstract.